SCOTLAND. Man claims he has photographed ‘Nessie’, the Loch Ness Monster. 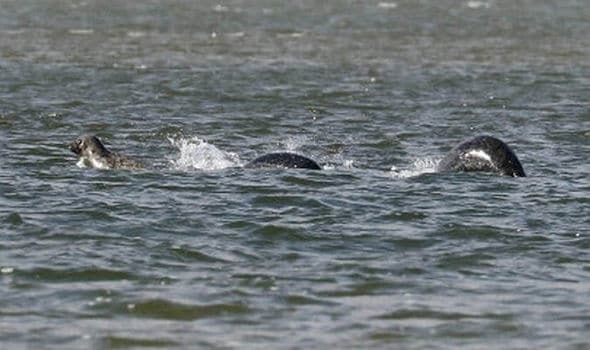 “Amateur photographer Ian Bremner, 58, was driving around the Highlands in search of red deer – but stumbled instead across the remarkable sight of what appears to be Nessie swimming in the calm waters of Loch Ness…Some of Mr Bremner’s friends think his picture actually shows three seals playing in the water.